Community Energy Plus can provide advice for community projects on a wide range of topics including project start-up considerations, information and advice on available approaches and technologies including demand reduction, energy efficiency and renewable energy systems, advice on community structures and connections to external expertise. We can also provide advice on other sustainability issues such as water usage and conservation. At Community Energy Plus we have experience of delivering community projects and specific actions and activities for community groups. 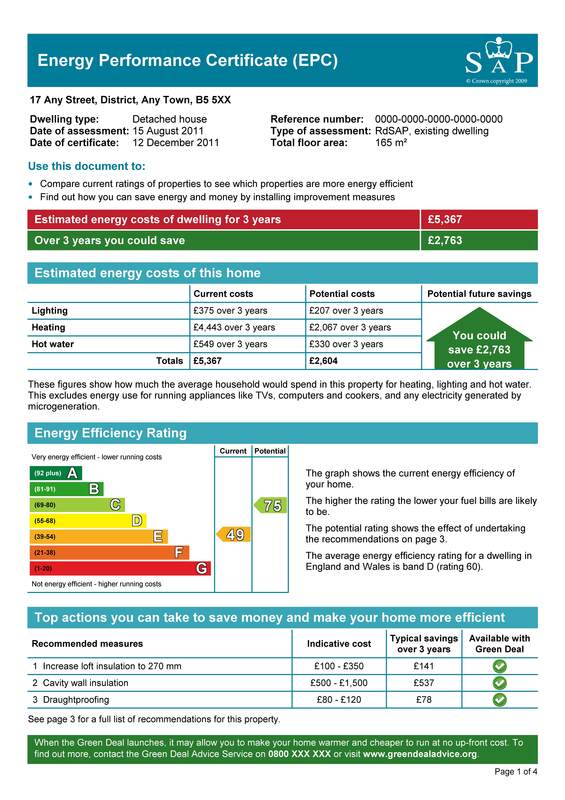 This includes Energy Audits, Carbon Footprinting, Building Surveys and Energy Performance Certificates and Community Energy Surveys. 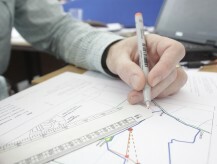 We can also assist you with researching and drawing up Parish Energy Plans. We are keen to see comprehensive approaches to sustainable energy integrated into neighbourhood plans. Our experience of working on planning issues combined with our expertise on all aspects of community energy means that we are also well placed to support development of Neighbourhood Plans, recently introduced by the Localism Act 2011. Community Energy Plus has first hand experience of progressing a variety of building-centred and free standing community energy projects including energy assessments, energy efficiency programmes and community renewables projects. As well as expertise and advice we can also provide Project Management and support Project Development at all stages. Initial Scoping to assess potential sites and technologies can sometimes be provided at minimal cost. We can also assist with producing feasibility studies including delivering on requirements such as wildlife surveys. 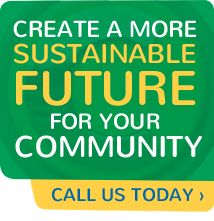 Community Energy Plus has extensive experience and knowledge of the planning process. We have worked with a range of communities and renewable technologies at a variety of scales. We are familiar with planning requirements and have established connections with the planning team at Cornwall Council. We can provide support or prepare applications on your behalf. Most recently we have worked with communities to submit a range of planning applications as part of the Local Energy Assessment Fund projects funded by DECC. 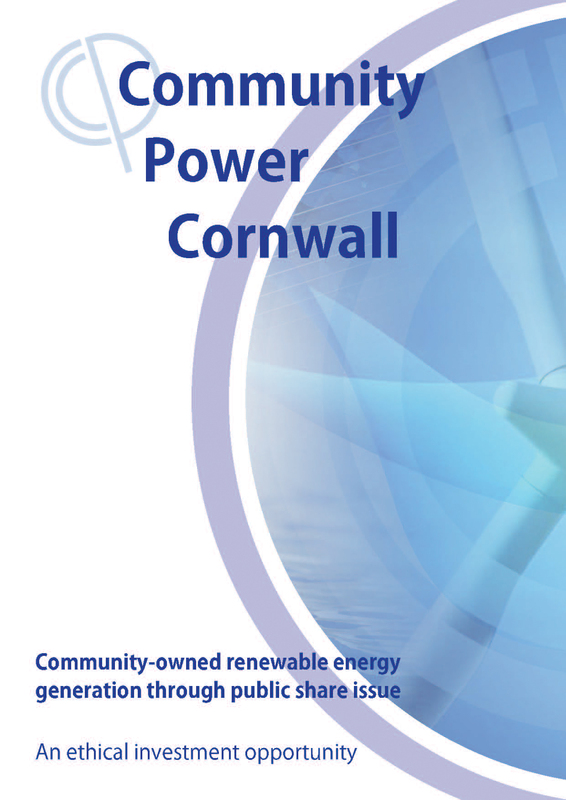 Community Energy Plus also has established links and experience of dealing with many statutory agencies such as the Environment Agency, plus key organisations such as Western Power Distribution. Community Energy Plus is able to act as an agent on behalf of communities when dealing with these external authorities. We can also provide support or act for communities in negotiations with landowners in relation to renewables projects. Developing Funding and Finance Options can be one of the most challenging areas for Communities to get to grips and it can take a substantial amount of time to keep up to date with shifting central and local policies, initiatives and opportunities. Community Energy Plus can advise on the latest information regarding funding and income generation such as Feed-in Tariffs and the Renewable Heat Incentive and can advise or assist with registration processes. We can also provide support for communities to complete grant and other funding applications. We also have first hand experience of developing and launching community funding initiatives such as local share issues incorporating Enterprise Investment Scheme. It is worth contacting us at an early stage to find out about current opportunities and the processes involved in applying for funding. Community Energy Plus runs an oil buying club with regular purchases through the winter months which enable individuals and communities to access cheaper oil through bulk buying. 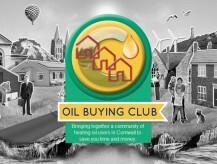 Find out more from on our oil buying club page of this website. If you would like to know more about the range of services and advice that Community Energy Plus can offer please contact us.